Hey peeps. 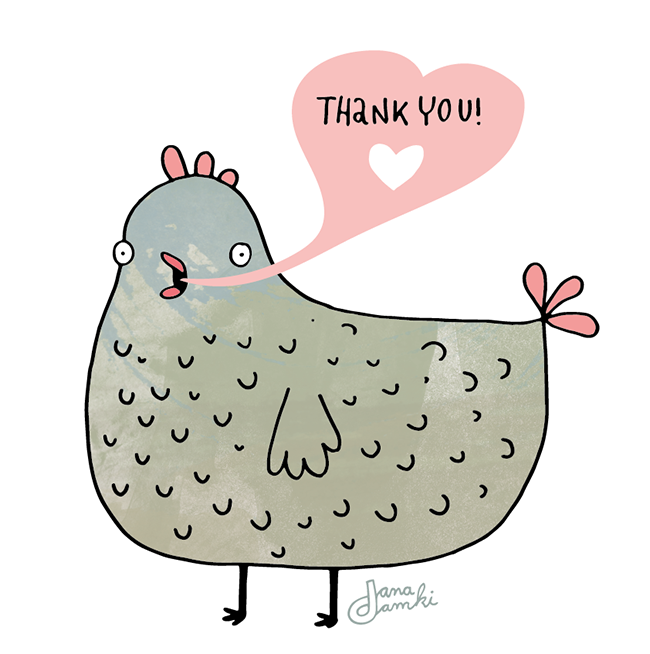 Thank you for voting for me (Etsy design awards). I guess I didn't win, but you were lovely and NY is totally overrated anyways! I might hang out with this chicken in Clausthal-Zellerfeld for a weekend. Probably much more fun than Brooklyn.